Avirahi Group of Companies is committed to protect and maintain the confidentiality of any information relating to our customers. We collect no information about you, other than information automatically collected and stored, when you visit our web site unless you choose to provide that information to us. You do not have to give us personal information to visit this web site. If you choose to provide us with additional information about yourself through an e-mail message, form, survey, etc., we will only maintain the information as long as needed to respond to your question or to fulfill the stated purpose of the communication. However, all communications addressed to the web site are maintained, as required by law, for historical purposes. These communications are archived on a monthly basis, but are also protected by the Privacy Act which restricts our use of them, yet permits certain disclosures. 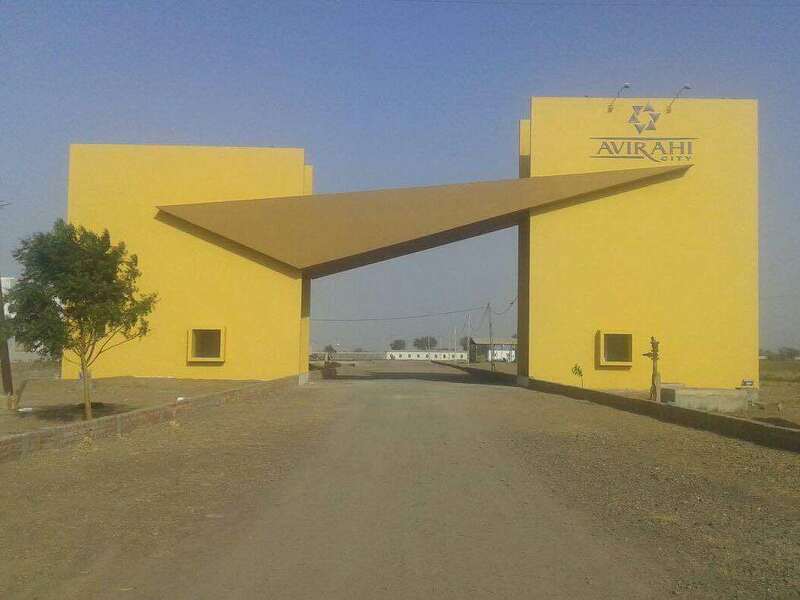 Avirahi Group of Companies does not disclose, give, sell or transfer any personal information about our visitors, unless required for law enforcement or statute. For site security purposes and to ensure that this service remains available to all users, we employ software programs to monitor traffic to identify unauthorized attempts to upload or change information, or otherwise cause damage. In the event of authorized law enforcement investigations, and pursuant to any required legal process, information from these sources may be used to help identify an individual. Avirahi Group of Companies will not be responsible in any manner for any direct or indirect damages that may arise out of the use of this web site. Avirahi Group of Companies has the right to change any part of the said content on the website at any time at its sole discretion.